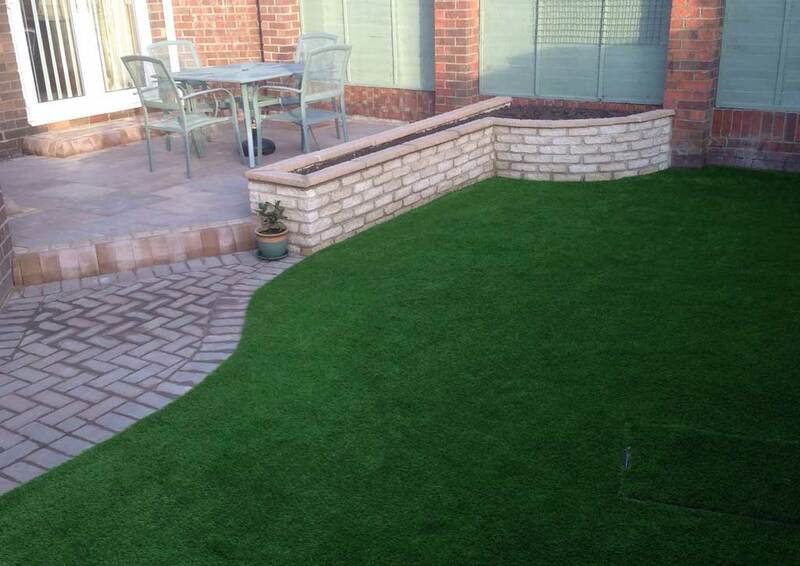 Patios North East Installation using Marshalls Fired Stone with natural stone edging. 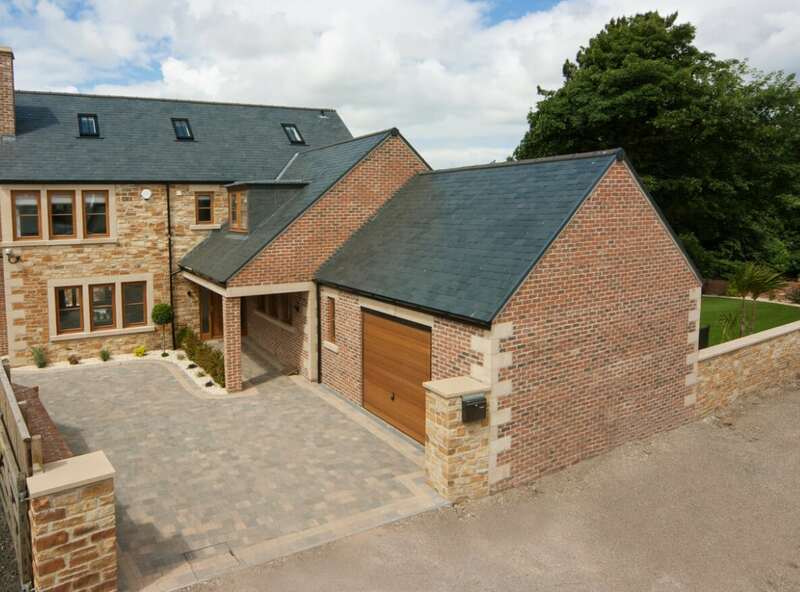 A recent project carried out in the North East. 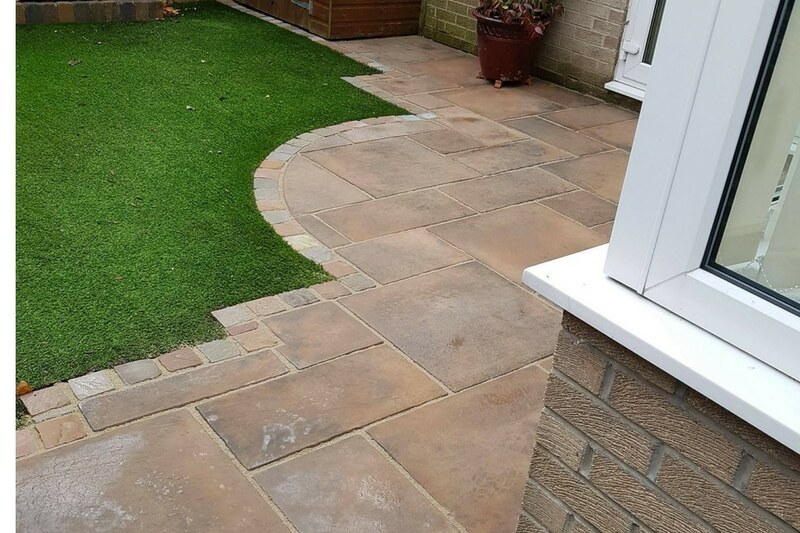 The project involved us laying a new patio area, we used Marshalls fired stone for the paving for its stunning natural looks. To finish off the project we used natural stone edging for those finishing touches. 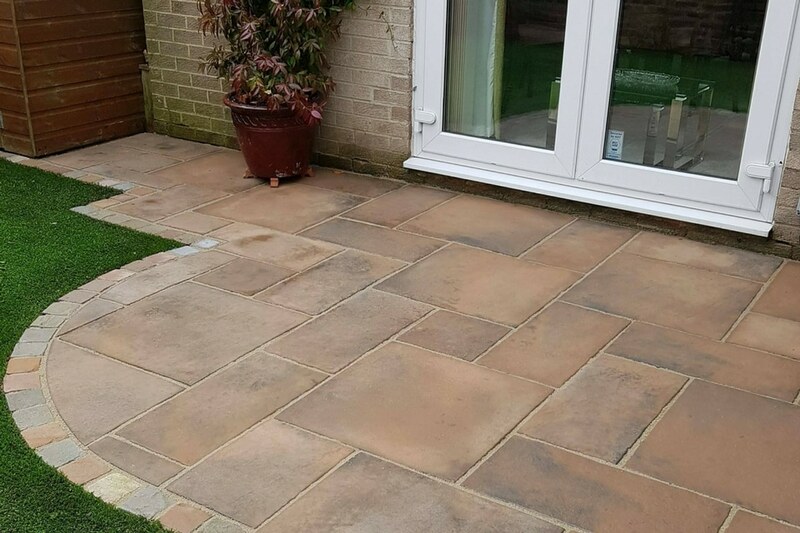 Marshall’s fired stone patio paving comes in four natural shades and various sizes, Fired York, Dusk, Autumn and Sunrise. 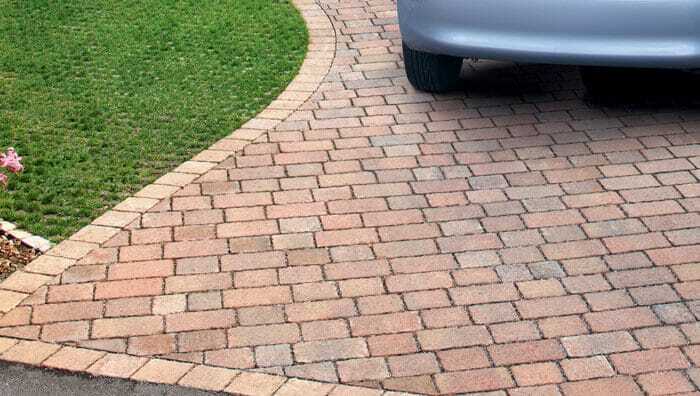 Furthermore, this paving also comes with a 12 month Marshall’s product guarantee. No matter how large or small your project is our team can handle it from start to finish. 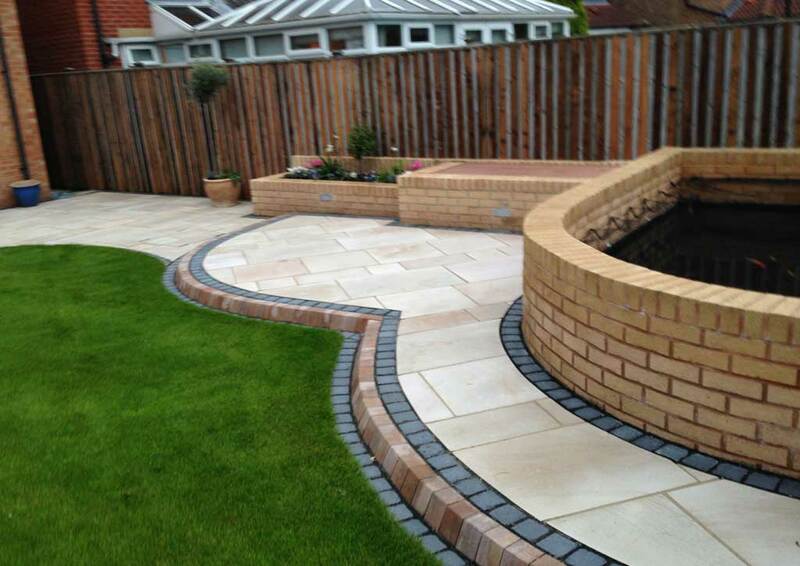 For your information, we are specialists in both hard and soft landscaping, meaning we can carry out both your paving and landscaping projects. 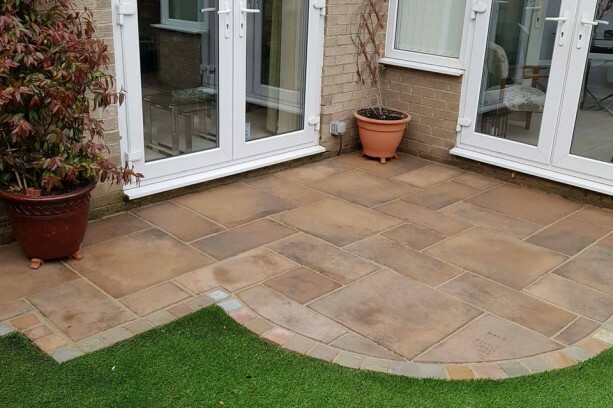 For your peace of mind, we are on the Marshalls Register of Accredited Installers which is a national network of recommended professionals that are vetted by Marshall’s assessors. In addition, over recent years we have won awards from Marshall’s for the quality of our workmanship. Finally, if you would like to keep informed of other similar projects, please join our Facebook page to see our latest work?